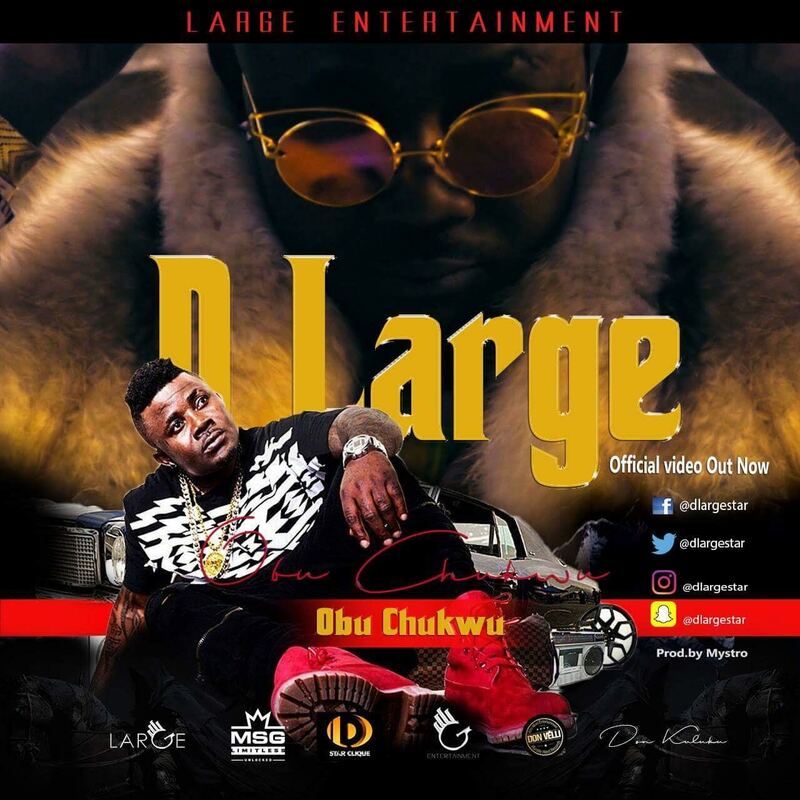 DLarge of MSG/Large Entertainment is out with a new urban religious highlife monster hit produced by Mystro titled "Obu Chukwu". Shot by an international based video director Don Kuluku of Afromoni Production, we see DLarge immersed in so much sophistication as he braggingly blames his daily financial success on the grace and favour of God. That he came from nothing to something, the video switches between flicks of plush vintage and crisp frames of DLarge dressed in fine couture, strutting through an elegant cathedral, debunking rumours of ill gotten wealth and saying Obu Chukwu (God is responsible). 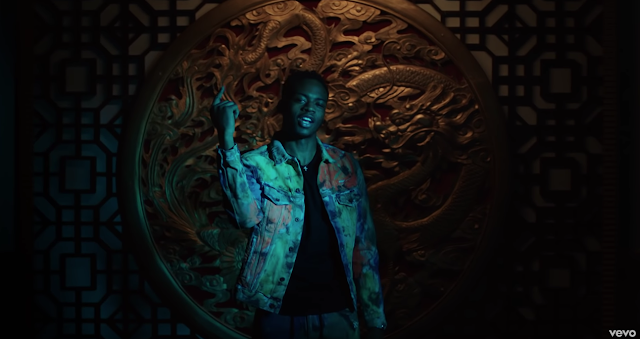 This clip marks the beginning of Dlarge's industry takeover as he is currently preparing to tour with Patoranking in a few weeks.